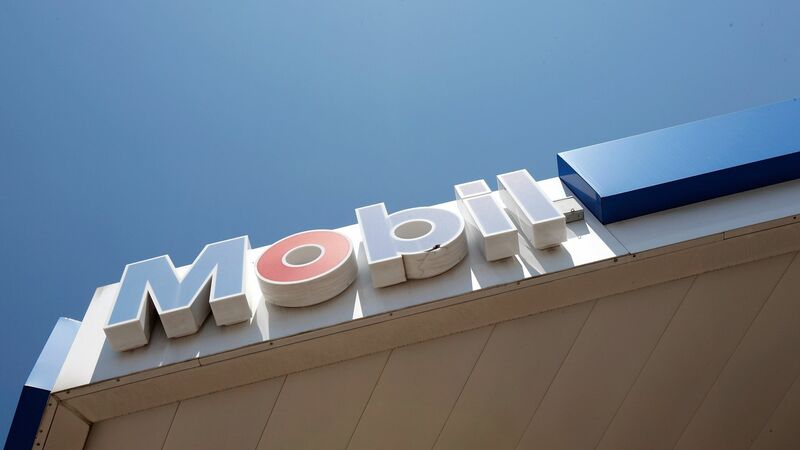 ExxonMobil reported second quarter earnings Friday that missed analysts' expectations, causing shares to fall 3% pre-market. Why it matters: The Texas-based multinational oil giant has been struggling to meet Wall Street expectations in recent years, and its strategy right now is about making big investments in future production in Guyana and elsewhere. Exxon 2Q earnings per share: 92 cents, missing Wall Street's $1.27 estimate. The oil giant's earnings have fallen short "in three of the last four quarters," reports CNBC. 2Q revenue: $73.5 billion, beating the expected $72.58 billion, according to Thomson Reuters. 2Q profit rose 18% to nearly $4 billion. Chevron also reported just short of anticipated earnings for 2Q, CNBC reports. Earnings were sitting at $1.78 per share, down from the expected $2.09, according to CNBC. But, profit more than doubled from last year.